Welcome to East Central High School! It is with eagerness and excitement that I introduce myself to you as the new principal of East Central High School and welcome you and your student(s) to the next exciting chapter in the Sunman Dearborn School system. 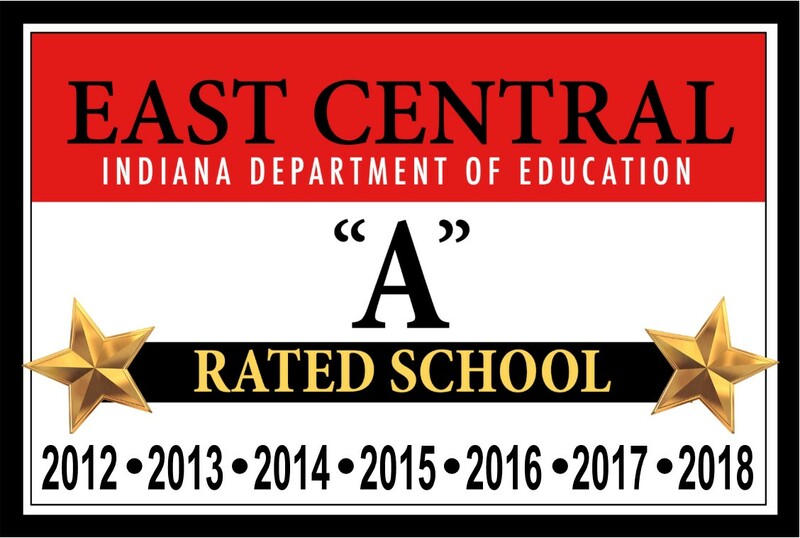 As many of you are already aware, East Central High School has an outstanding reputation among area high schools and across the state, providing students with a wide range of college preparatory curriculum through Indiana University, Vincennes University, and Ivy Tech as well as innovative Career and Technical opportunities at the Southeastern Career Center and at our St Leon Campus; state champion caliber athletic programs in 20 high school sports, challenging and creative pathways in the fine arts, and most importantly, safe and secure schools where your student can grow and thrive as an academic and as a person. Incorporate social emotional learning opportunities within a positive school culture. As a part of my first 100 days, we will be completing culture/climate audits. It is essential as we continue the great work East Central has been doing that we understand student, staff, and community needs and desires. We’ll also be looking at best-practices across content areas to ensure continued successful curriculum implementation. I have worked in education and athletics for 24 years all around the state and am committed to continuing what Sunman Dearborn Schools have already become widely known for, “surpassing expectations and inspiring success.” As I stated earlier, I am excited and feel blessed to be joining the Sunman Dearborn family and look forward to this year and the years to come. To create a culture of educational excellence for each student.